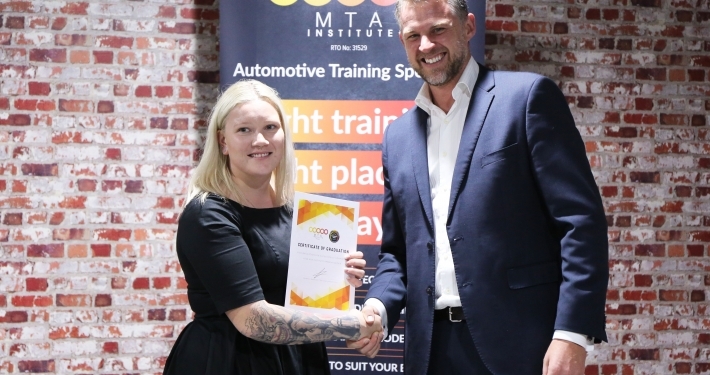 MTA Institute has been holding bi-annual apprentice graduation ceremonies since 2018. 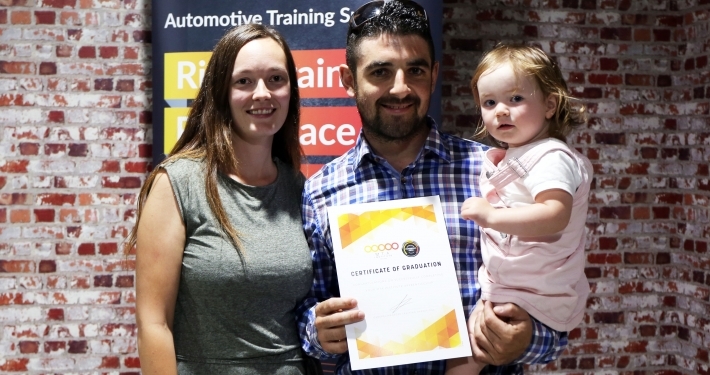 The graduation ceremonies occur twice over the period of a calendar year, celebrating the achievements of students who have successfully completed their apprenticeship. 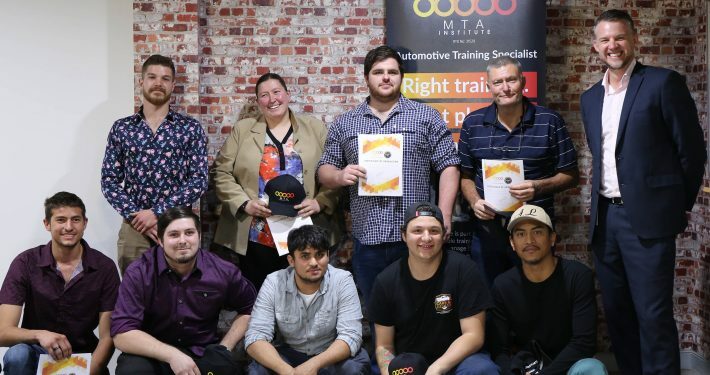 MTAI have introduced the graduation ceremony as an opportunity for students to celebrate all that they have accomplished over the four plus years of their apprenticeship, and their success in completing their well-deserved trade qualification. The ceremony will also give trainers, family and friends a chance to come along and acknowledge the students’ huge achievements.